On Sunday, November 10th, members of the PTG Lab participated in a fitness fundraising event hosted by the Shelby Jane Seyburn (SJS) Foundation. The goal of the foundation is to support Shelby’s passion of helping others through psychological research and intervention. While she was a student at Oakland University and member of the PTG Lab, Shelby put considerable effort into furthering research of PTG and resiliency in order to help those who struggle in the aftermath of trauma. 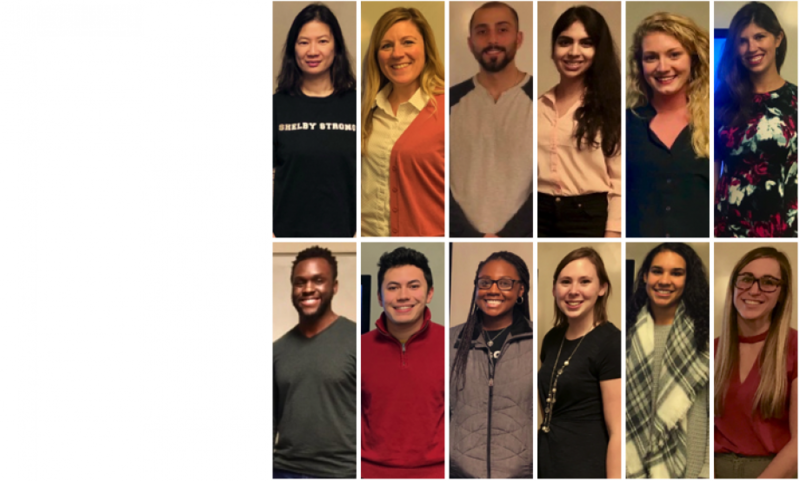 The foundation honors Shelby’s memory by supporting the work Shelby began during her time at Oakland University as well as supporting psychology students in their research pursuits. To learn more about the SJS Foundation, please visit their website: shelbystrong.life. The heart of the fitness event was a commemoration of Shelby’s spirit by giving others the opportunity to support the SJS Foundation in a way that reflects Shelby’s other passions — fitness and nutritional health. PTG Lab members were honored to be a part of this exciting event and look forward to joining the SJS Foundation for other events in the future! Shelby would be very proud of her family and friends!